A relaxing weekend of family, beaches and new sunglasses! This past weekend was one of those rare times where I got to sit back and relax. I didn’t just sit around and read though. 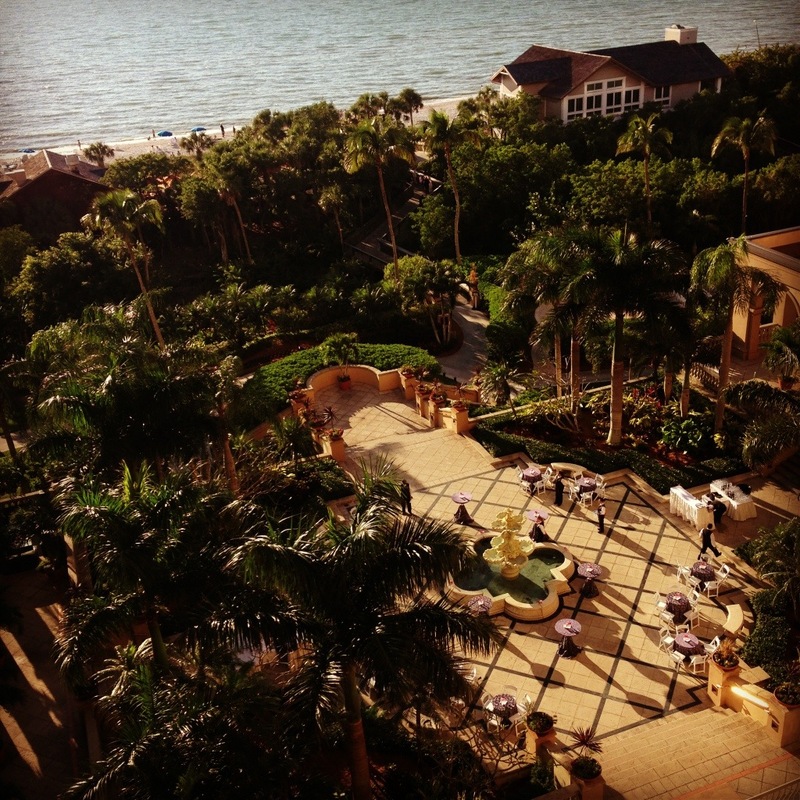 Nick and I took my godmother, Jane, up on an invitation to visit her in Naples, FL… at the Ritz Carlton Beach Resort! After a few minutes of deliberation on splurging for a hotel room (not that tough considering the hotel wasn’t overbooked and hasn’t launched into their “in-season” rates), Nick and I shelved our original plans to go camping and packed our overnight bags for Naples. Jane and I took the beach walk early on Sunday morning, just the two of us, so we had some quality time to catch up. 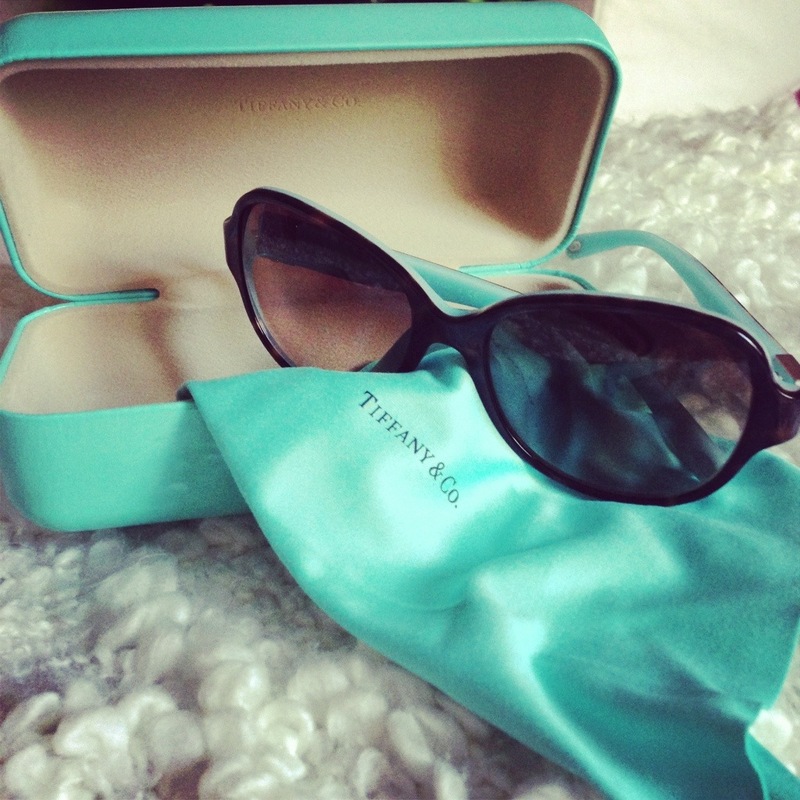 Then we took our sand-covered selves to one of the lovely shops at the Ritz and she treated me to a belated birthday/early Christmas present – new Tiffany & Co. sunglasses! 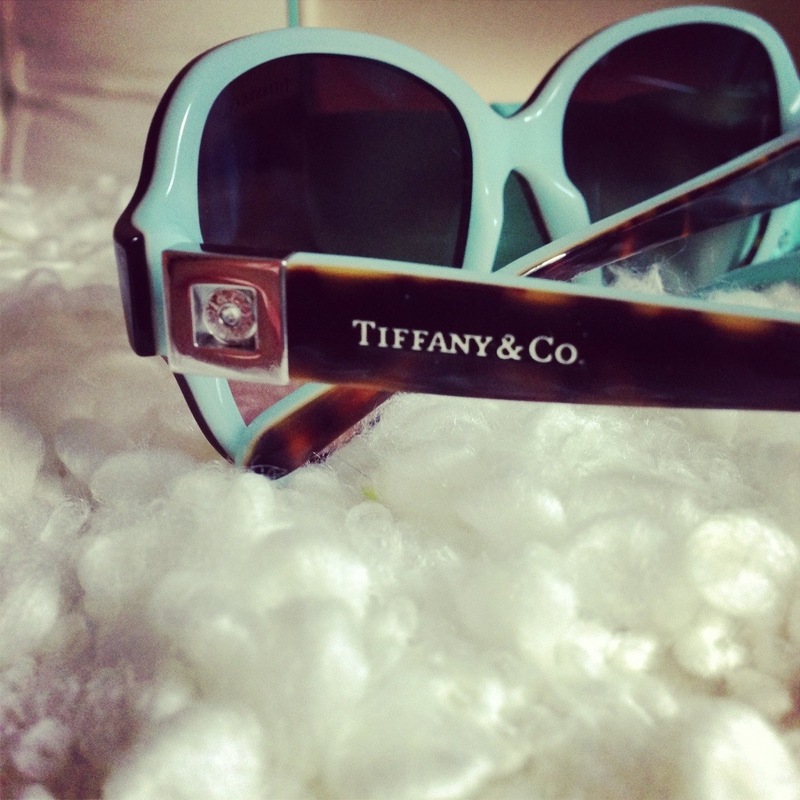 I honestly didn’t even know that Tiffany & Co. made sunglasses… go figure! I love the classic shape and little solitary gem detail on the sides, plus the signature Tiffany blue (which ironically matches my new iPhone cover). Nick and I bid Jane farewell on Sunday feeling rejuvenated and relaxed. It was a real treat of a weekend and I was so grateful to have had the chance to kick back and relax with a couple of my favorite people. Do you treasure the relaxing weekends or do you prefer to be busy? You made me cry reading this! The joy and pleasure was truly all mine! I Love You!